This is the perfect summer treat for kids. 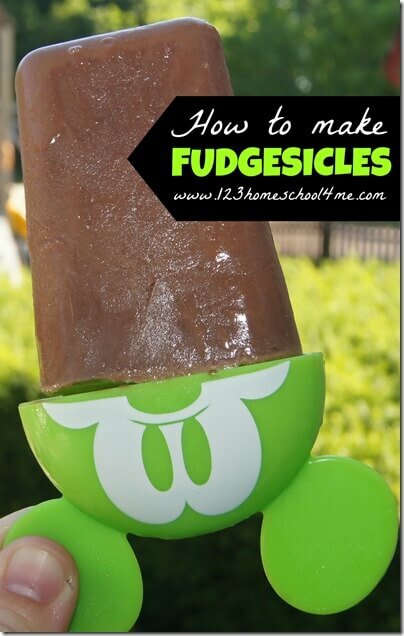 These homemade fudgesicles recipes are easy to make, use real ingredients, and taste amazing! If you are looking for how to make ice cream chances are you are interested in making delicious treats for your family from scratch.One of my favorite treats are fudgesicles, but I know all the ingredients in commercially available ones aren’t good for me.We figured out how to make delicious fudgesicles and they were so good I thought I’d share it with you! Warm over low heat until steam is rising off the top. 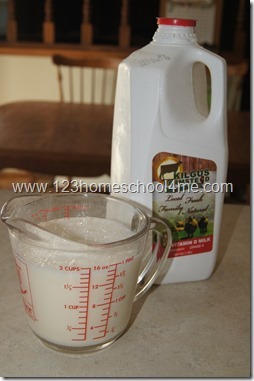 You want it as low as possible, but it needs to steam to reduce the milk. Steam to 2/3 – 1/2 of it’s original volume (about 15 minutes). 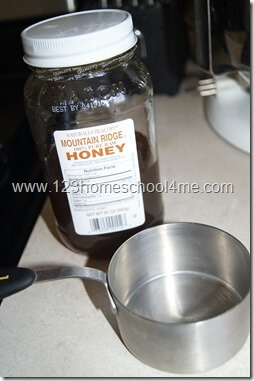 Add 1 teas vanilla extract and allow it to cool slightly. Pour into molds. 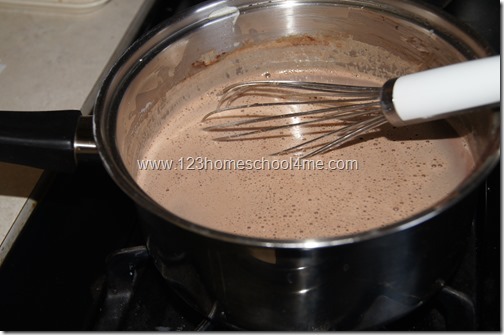 Freeze for at least 3 hours. 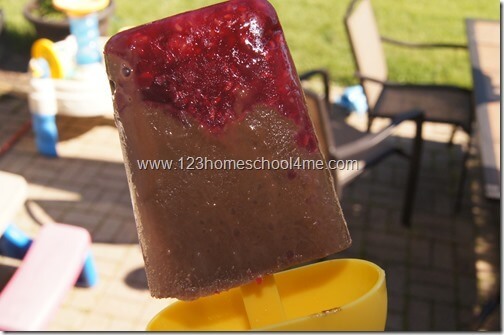 Note: You can add some pureed raspberries to the bottom of the molds for a more decadent fudgesicle!